CEM is the the proud recipient of the Award of Merit for the North East High School Stormwater and Stream Restoration project. 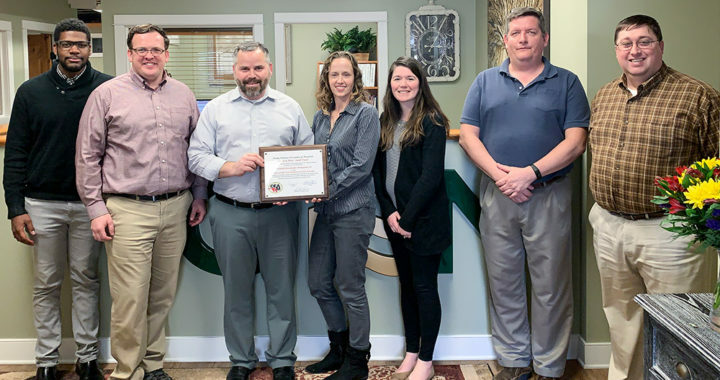 We thank the County Engineers Association of Maryland for giving us the opportunity to provide cost-effective solutions that demonstrate innovative engineering and construction in our local community. 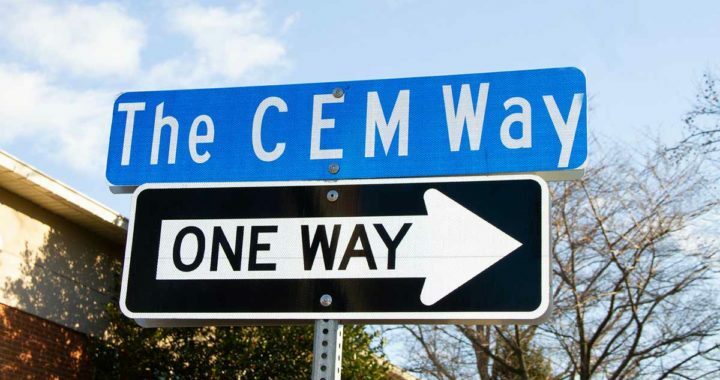 Placed in the heart of downtown Bel Air, “The CEM Way” street sign has been installed and is located by the Bel Air Branch of Harford County Public Library and Town Hall for the duration of 2019. CEM is honored to hold this place in our community as a way to benefit education programs within Harford County, and reflects our core values of clarity, integrity, community and opportunity.